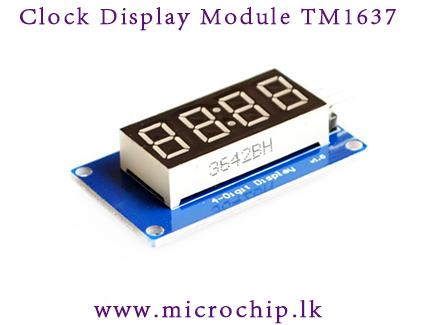 The module is a 12 foot with a clock point four common anode tube (0.36 in.) 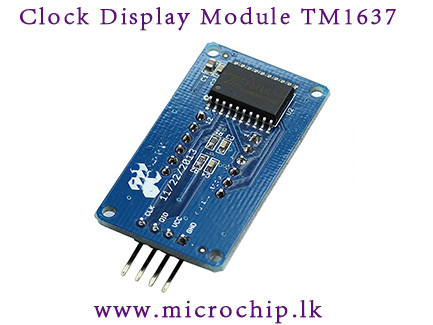 display module for driver IC TM1637. Only two signal lines can make the MCU control 4 8 digital tube. 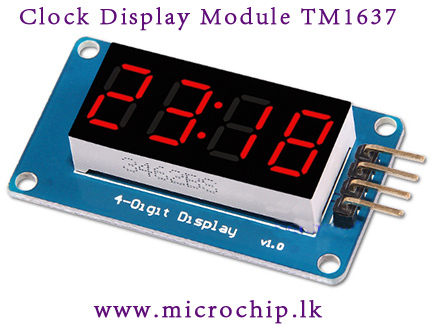 Display common anode for the four red LED, Digital tube 8 gray adjustable.